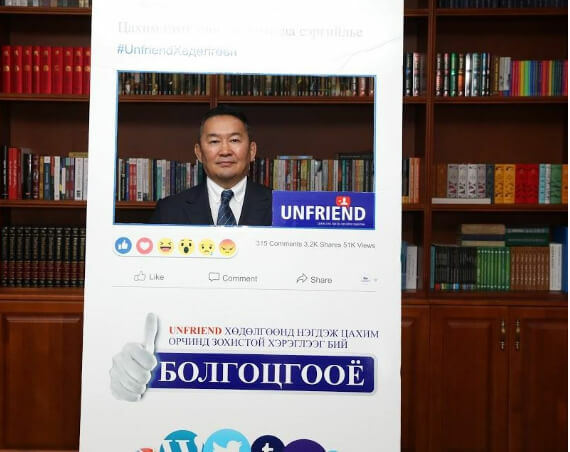 Recently, Mongolia’s National Police Agency has launched a national campaign entitled ‘Unfriend’ to protect children from cybercrimes and strengthen parental control over children’s social media usage. 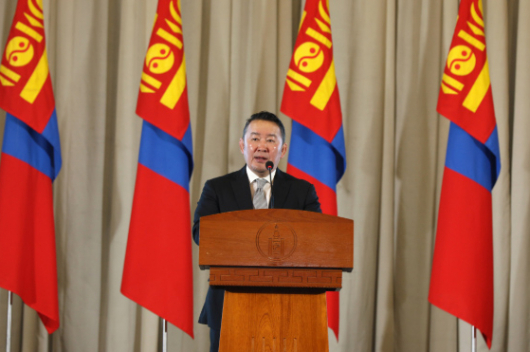 On Tuesday, Mongolian President Kh.Battulga joined the campaign and urged social media users to use social networking effectively and properly to prevent potential risks. 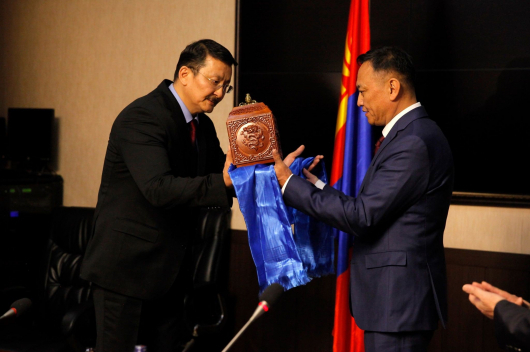 Facebook is the most popular social network among Mongolians. 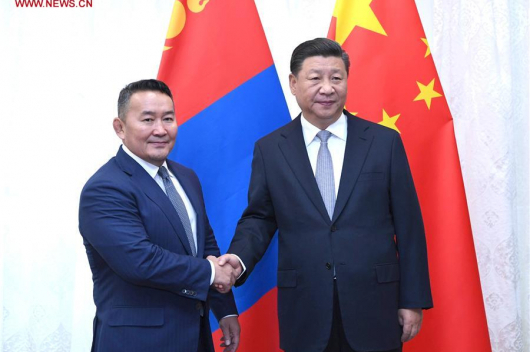 According to data by the Mongolian government, there are over 1.5 million Facebook users in the country with a population of three million.